We are looking for a few more participants for this papercut workshop for kids. Call 413-665-0123 to let us know you are coming. Leave a message with phone and email contact please. 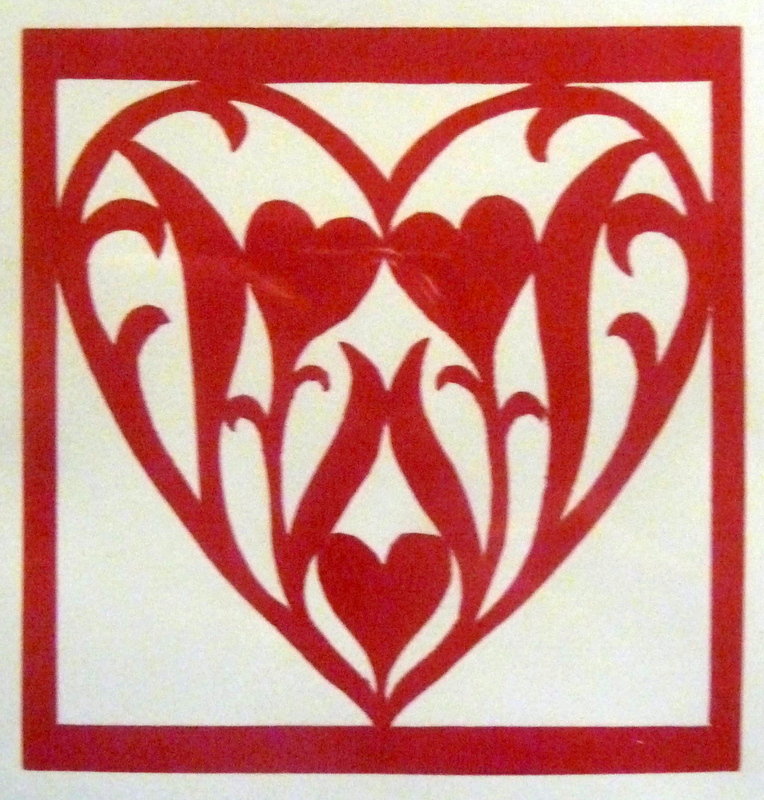 The Sunday, January 25, 2015 Papercut Workshop with Tamar Shadur was wonderful. This entry was posted in Adults, Classes, Gallery & Events and tagged jane Trigere, Tamar Shadur. New art classes start soon -Register NOW!